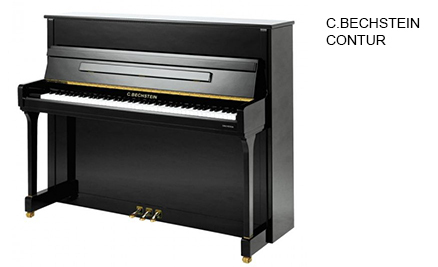 This beautifully understated upright piano has won three prestigious international design awards. The three awards are the Good Design Award, IF Hanover Product Design Award and IF Gold Design Award. 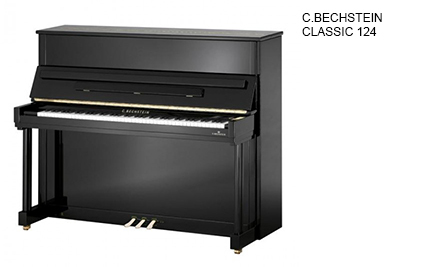 This model appeals to all supporters of clear classical forms; its proportions are perfect and its clean lines are timeless, modern and elegant. 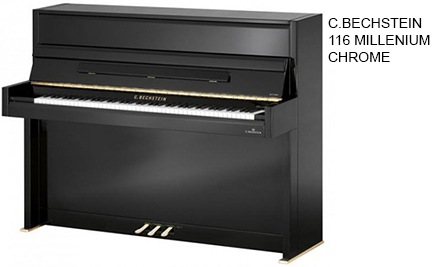 The same as the Classic 118 model internally, but with more curved, classic lines in the cabinet. 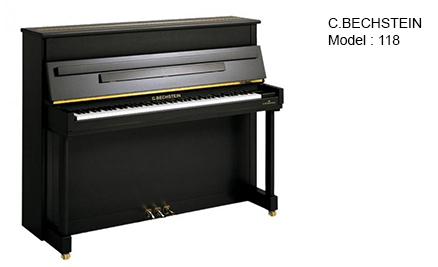 This piano demonstrates the highest sound quality and a sophisticated action. The French music magazine Diapason d'or quotes "Convincing through the tonal beauty and pleasant touch."